The organizers of the Abuja Pop Music Awards (APMA) have finally announced the date for entries and nominations. 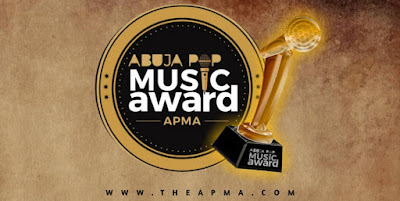 According to the information made available by the Media and Brand Manager of Abuja Pop Music Awards Junaid Tosin, the award which will be debuting in January 2019 will start receiving entries and nominations from the 15th of October 2018. 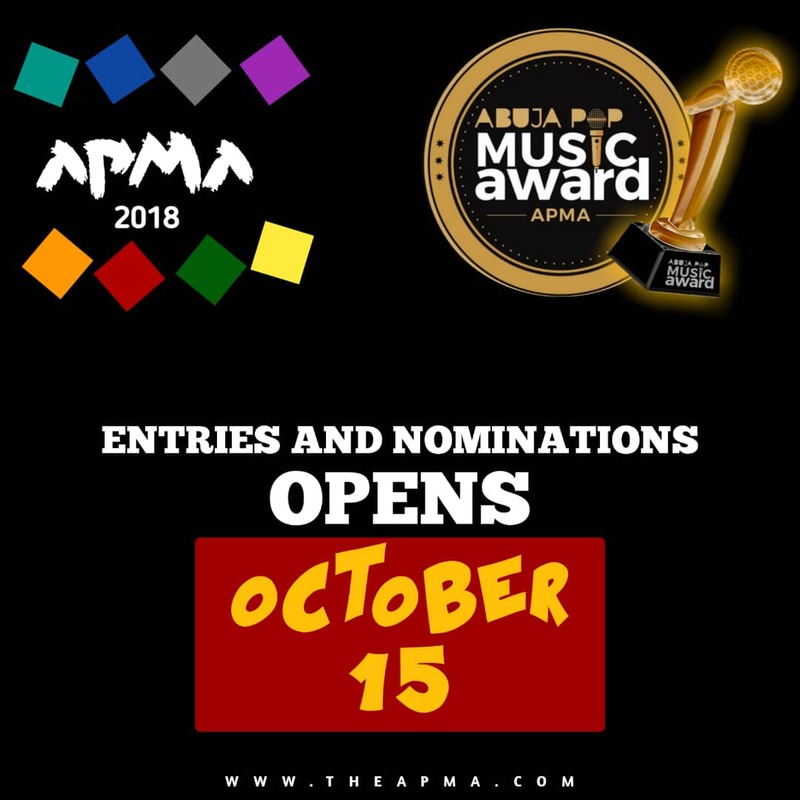 ‘’the APMA will be officially opened for entries and nominations on the 15th of October 2018 and will last for just one month… Entries can only be received through APMA’s official website www.theapma.com and it is only opened to northern based artistes of any music genre… all you have to do is log on to the site, click on submit song(s) and provide the necessary information’’ Junaid said. 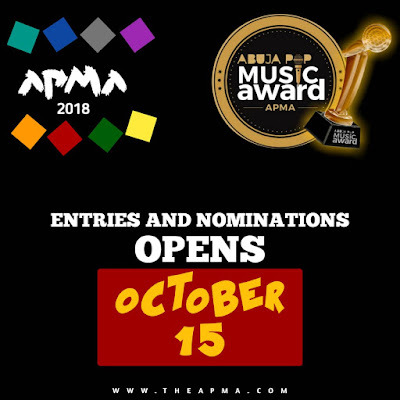 According to APMA’s Executive Producer Ubochi Gabriel, ‘’the award is created to recognizes and honor the arrays of music talents, producers, DJs and other key players in the Northern music industry and also Iconic artists of the region will be presented with Outstanding Career Achievement honors for their accomplishments and longevity in the industry’’. 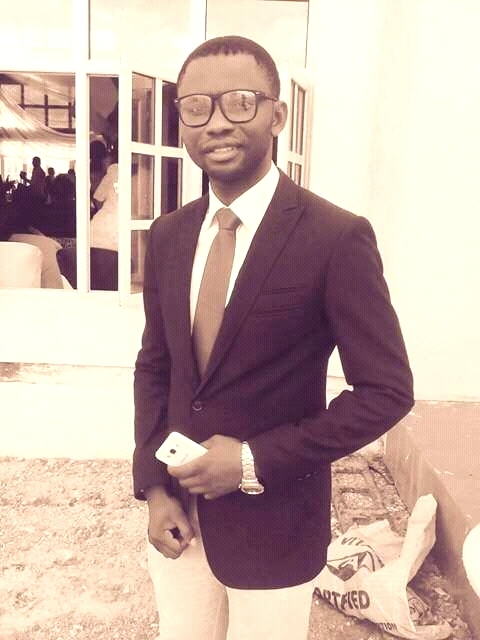 ‘’ Every region in Nigeria has their own taste of music and songs, creating an amazingly rich multiplicity of people of the Northern Nigeria. From Afro-Pop, RnB, Soul music singers to Rap artists! ‘’ We want to devote ourselves to celebrating the hidden and unsung musical varieties in the Northern region by honoring the recording artistes and musicians who are based in the region’’. 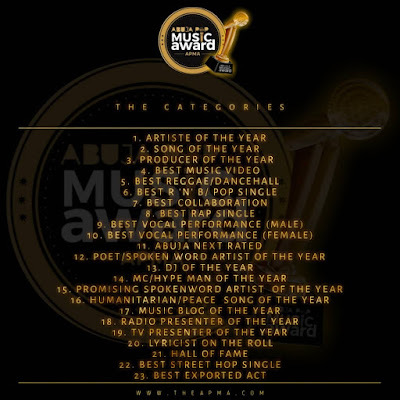 The music award which will debut in January 2019 has nineteen musical categories and five non-music categories. The organizers said the date for the grand finale will be announced soon.